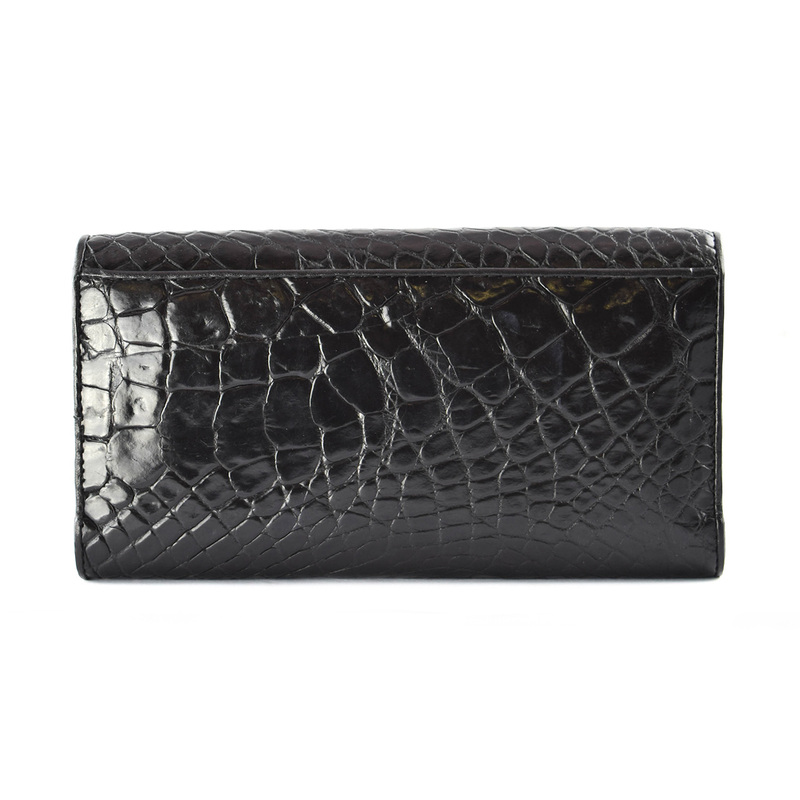 The Marilyn wallet is crafted in Italy from genuine belly crocodile leather and features a magnetic closure with an accordion style interior, and zipper pouch. 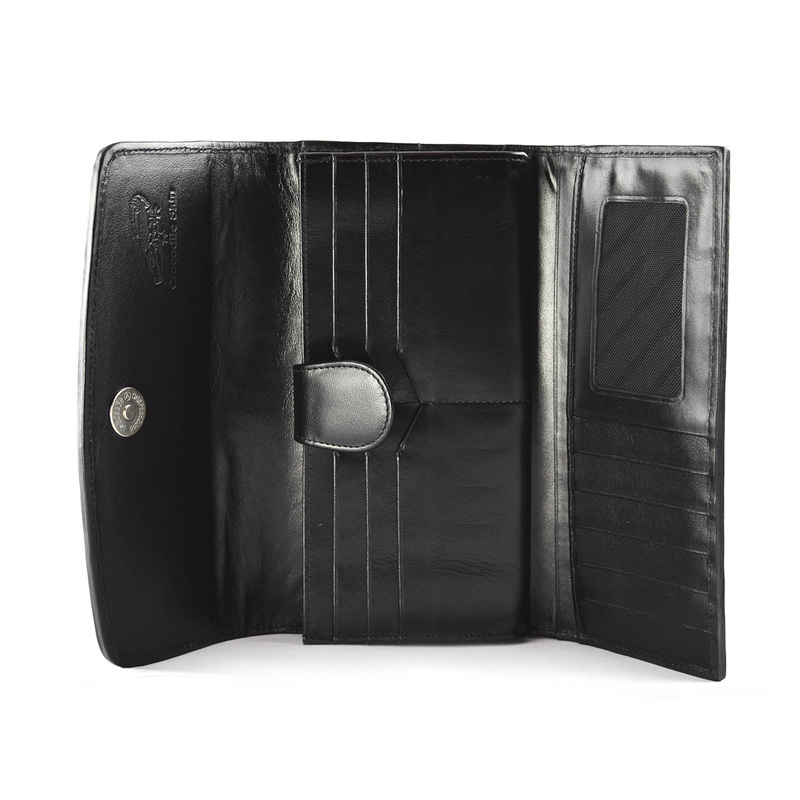 The wallet also provides plenty of space for cards and change. 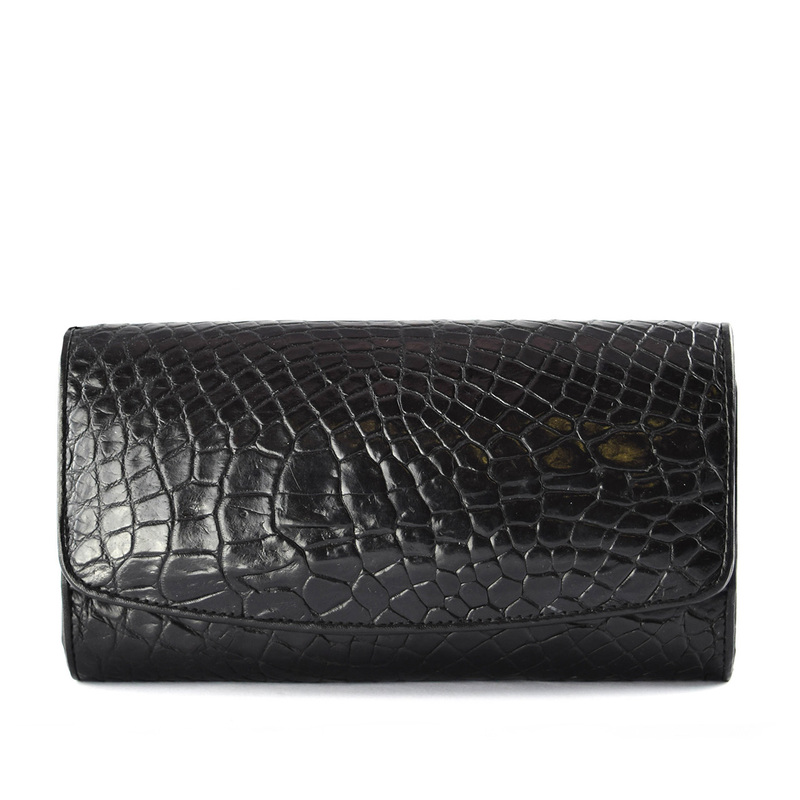 There is no going wrong with this simple, chic piece.